It stretches northwest from Dykehead on the B955, following the River South Esk towards Glen Doll. 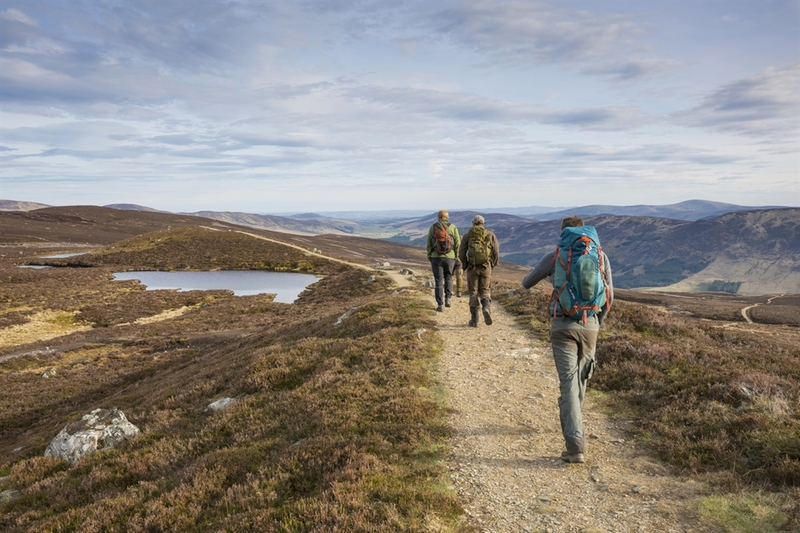 Glen Clova is an excellent destination for hillwalking, with routes ranging from gentle strolls along quiet rural roads to challenging hikes up to the summit of the Snub (2746 ft). 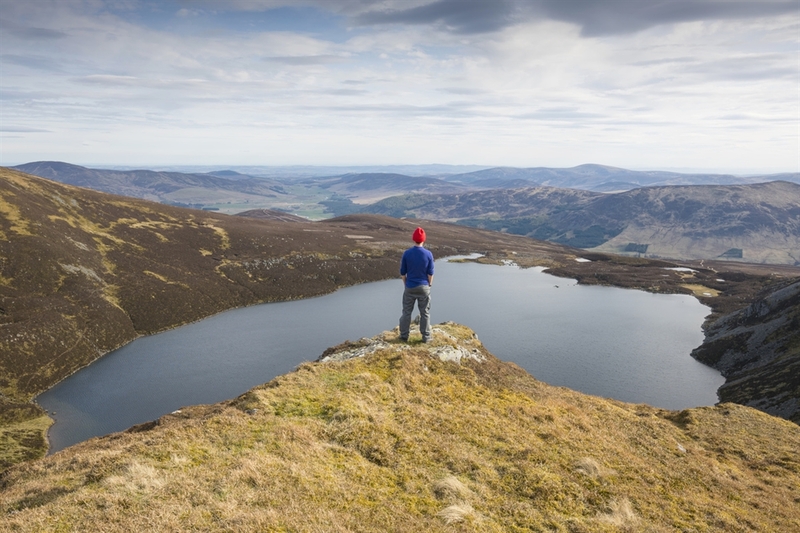 Nestled in a mountain corrie to the north of the glen is Loch Brandy, a peaceful loch surrounded by steep crags - the perfect place to relax and revive with a picnic. The scenery in Glen Clova is fantastic all year round, offering scenes of verdant pine forests in summer or snow-capped hills in winter. Look out for eagles flying overhead, red squirrels in the woodland, or roe deer wandering the hillside.